Gayle S. McGregor possesses more than 25 years of experience, including long-term positions as in-house counsel, as well as in private practice. She focuses primarily on matters related to real estate, banking, business, and family law. She advises business owners, homebuilders, real estate developers/investors, and telecommunications companies on a wide range of real estate, and business issues. In addition, Gayle represents family law clients with divorce, support, custody and parenting time issues as a member of the firm’s family law group. Gayle’s representation of clients is informed by her significant background in the banking and real estate industries. 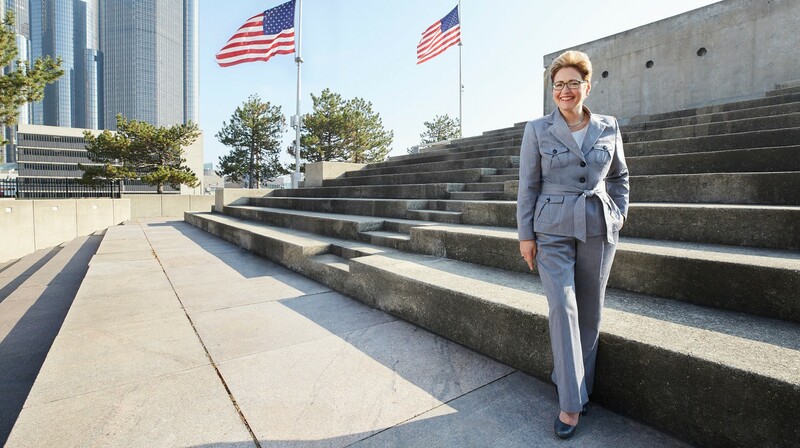 For many years, she served as Associate General Counsel for Michigan National Bank, and later, as Vice President and Corporate Counsel for Standard Federal Bank. During her in-house positions, her responsibilities included oversight of the real estate-owned group for bank-owned commercial properties and troubled residential properties. She additionally performed regulatory work, and while at Standard Federal, she handled the consumer bankruptcy docket. As counsel for Michigan National, she served also as the corporate secretary and attorney for Independence One, the bank’s broker-dealer affiliate. During the Great Recession, Gayle worked out over $100 million of troubled commercial real estate loans as Vice President of Special Assets. Gayle’s representation of family law clients is informed by her past education and work as a therapeutic counselor. In addition to her legal education, Gayle holds a master’s degree in counseling education. This combination makes her especially well-suited to advise clients who are going through one of the most stressful experiences in life. Her approach is sensitive to the client’s feelings but also practical within the confines of the imperfect legal system. While unafraid to combat opposing counsel and advocate for her client’s needs, Gayle understands that the nature of divorce creates heightened emotions and vulnerability which may result in poor decision-making. Her goal is to steer her clients in the right direction so that when they emerge from the dark hole of divorce, they have what they need to begin a new life.